We all know that using waste sorting machine can greatly increase the sorting efficiency of municipal solid waste. 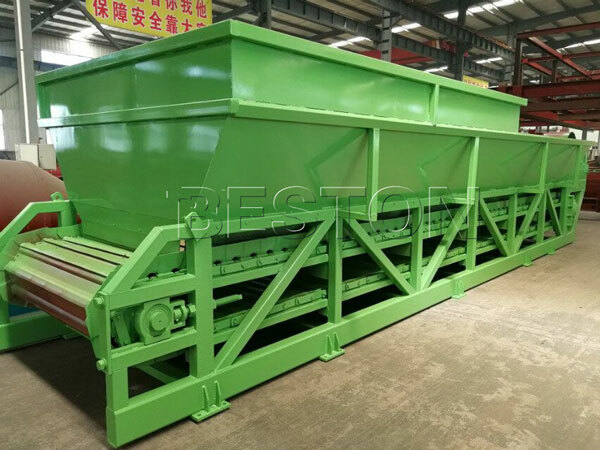 This machine can separate the municipal solid waste after several sorting process, and they are manual sorting, screening, magnetic separation and winnowing. You can watch the waste sorting process through the following video. 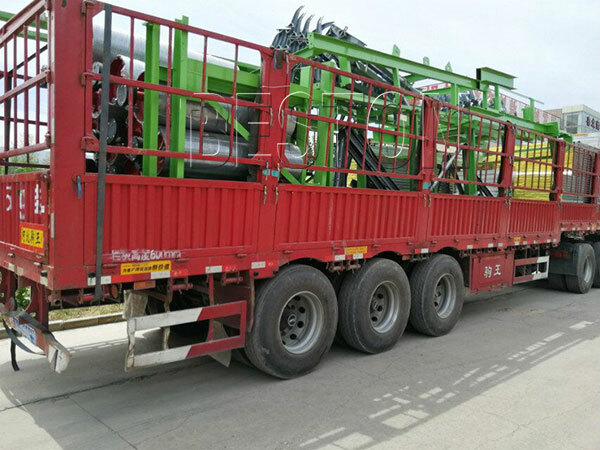 Recently, our waste sorting machine was shipped to Uzbekistan, where our municipal solid waste sorting equipment are much needed. We have built a good relationship with the customers over there. In addition, the government officials also came to visit us. They thought highly about our plants and our company. Nowadays, making an investment in this kind of plant is a pretty wise choice. If you have the desire to know more details, contact us to get the free inquiry.